It’s not easy being a respected Big Pharma company nowadays. News travels fast if and when you come up with a new miracle drug meant to treat one of the millions of diseases out there. Then again, you also get a lot of praise and your profits are bigger which translates into shareholder satisfaction. You can prepare an informative documentary meant to explain how the drug works and what its benefits are. You gather doctors and medical experts at conferences and enlist all the wonderful qualities that your new drug has. And most important: You make bank! But what happens when the next miracle drug isn`t so miraculous and its side effects aren’t so easily overlooked? The sick remain sick while those convinced of the ineffectiveness of specific drugs may even initiate lawsuits aimed at the producing companies. 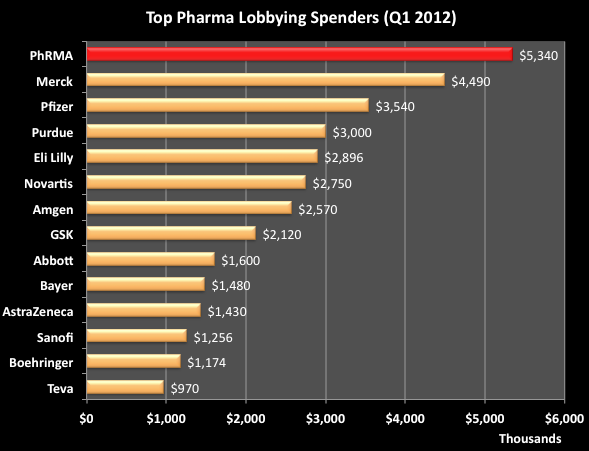 Sadly, the idea of big bucks big pharma isn’t all that relevant anymore. Because transparency (or lack thereof) can often cause massive brand image damage and, in the long run, a tainted reputation. Reputation is one of a company’s best assets. And past actions are often enough to shape present impressions. While a pristine reputation is something that every big pharma company wants, it isn’t always achievable. Yet a good reputation is enough to call in respect. It’s the suspicion stemming from a bad reputation that no one wants. In the Pharma world, CEOs, know all too well how easy it is to lose your long standing reputation with just a one drug put on the market ahead of time and how fast rival companies can take advantage of this situation. According to Pfizer CEO, Ian Read, respect is gained in drops and lost in gallons. And who can contradict such a claim? Of course, big pharma profits are often made at the expense of unsuspecting patients hoping for the next best thing in medical and pharmaceutical research. And when lawsuits start stacking up (especially in the case of recently released drugs), settlements seem like the better option. Investors are very keen on protecting their earnings so whenever a big lawsuit (with an even bigger fine) awaits around the corner, the company can just jack up the prices of vital drugs that patients can`t go without and thus save their precious profits. 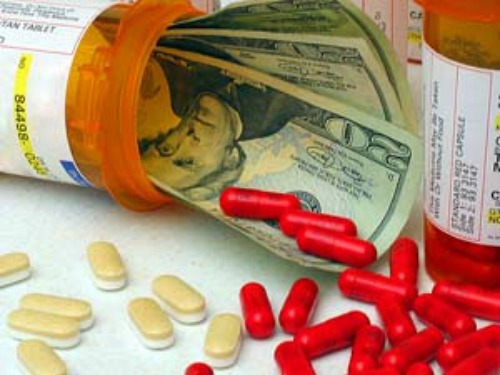 Lawsuits agains pharmaceutical companies are not a rare sightings. Just recently, Big Pharma Takeda agreed to pay a settlement fine of $2.4 billion when complaints were filed against its Actos drug meant to treat diabetese, but instead gave users bladder cancer and heart failure. Wyeth and Merck were both forced to pay billions of dollars in settlements because of their weight loss pills that gave people valvular heart disease, pulmonary hypertension and carcinoid syndrome. With all the things you hear in documentaries and in the news it isn`t hard to understand why most people fear big pharmaceutical companies and why they believe that a horrible conspiracy lies behind each new drug that is being released on the market. Clinical trial data publication, for instance, is a hot topic, especially since there are big bucks involved in bringing a new drug to the market. After extensive phase 1 and 2 trials, to have a drug rejected by the FDA is downright catastrophic. Several news outlets revealed information about how drug side-effects had been minimized or hidden in order to increase the odds of such approvals. Furthermore,payments to physicians, sponsorships and gifts can significantly damage a company’s reputation as well as that of the drug they’re promoting. A relationship between a doctor and his patients is sacred and while, in the past, this relationship may have lacked transparency (due to countless payments made to doctors by big pharma companies), the Affordable Care Act has, in part, provided solutions. Legislative initiatives mandated that pharmaceutical companies publish every aspect of clinical trial data so that severe side-effects from the drugs could be hidden or minimized. Preceding the ACA, all a patient had to to do understand which doctors were receiving contributions was to visit a pharmaceutical company’s website. After the Affordable Care Act, every payment that pharmaceutical companies made towards doctors are done through an “Open Payment” database. When this bill was passed, everyone expected to see direct evidence that doctors were in cahoots with Big Pharma, but this was not the case. Almost all payments directed to doctors (roughly 80%) were for discovery and development of new active products that could be used in drugs. Other expenses covered by Big Pharma consisted of meals, consulting and speaking fees. Thanks to this new “all out in the open” strategy, even the biggest critic would have to agree that doctors had not enslaved themselves to the pharmaceutical companies, but that physicians received fair compensations for important clinical work. 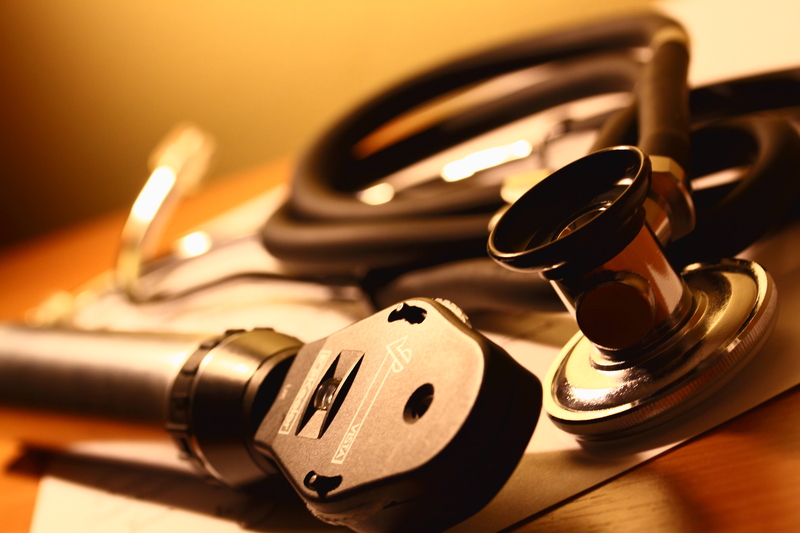 Thanks to this measure, transparency might have reached a balance point in the US, but in countries like Australia, pharmaceutical companies have taken a step back from obeying this law, by saying that an ongoing report on the food and beverages payment towards doctors it a far too difficult administrative burden. This claim is easily disproven by the American system (a far larger country) which manages to handle easily enough regulations on these expenses. So why encourage conspiracy ideas, just for the sake of a few pennies saved. Companies do invest big bucks in advertising prescription drugs and in making patients think they have a disease that requires immediate treatment. They also tend to come up with new names or acronyms for already existing diseases which will make the patient buy more prescription drugs. Of course, big pharma lobbying endeavors could be harshly criticized. 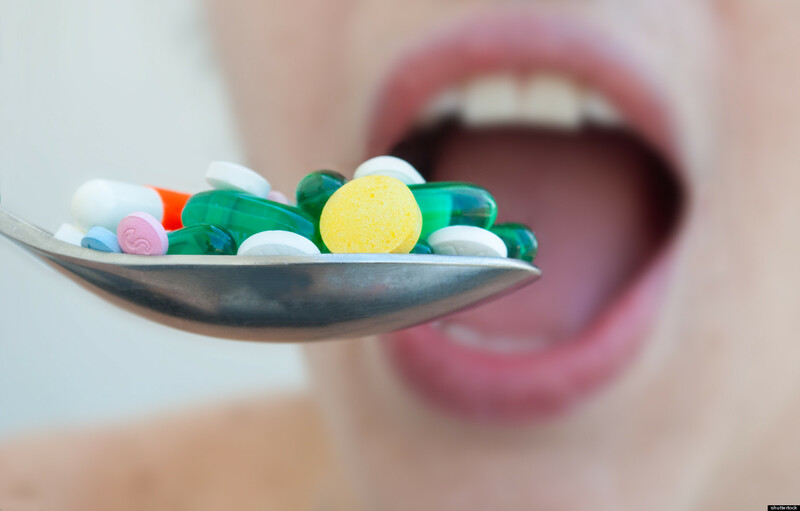 Highlighting the benefits of using multiple drugs for diseases that the patient could easily solve with a more natural approach, for instance, or paying off doctors to sign their names onto reviews and commentaries that rave about the new drug and then publish that review in medical journals may not work in the favor of patients. In all fairness, big pharma companies also face significant barriers. Reluctance is one. Even when a newly developed drug has proven its potency and has shown little to no side effects, physicians are often reticent as to its use. They often stick with formulations they are accustomed with rather than use newer, better formulations. Instead they wait and see whether or not good results are reported in other hospitals and whether side effects emerge in those patients brave enough to take the medication. This waiting game costs time, money and even people`s lives, but then again, if you give a patient a drug you don`t trust (and your gut feeling is correct), you might be doing the patient more harm than good. In spite of general distrust and transparency scandals, the revenue for Big Pharma companies continues to grow significantly. Reports for the Q1 of year from reputed pharmaceutics developers show a bigger rise than ever for the price of their shares. In fact, investing in a Big Pharma company this year may prove to be one of the best decisions you ever made. For those looking to invest, this is the perfect time to keep an eye open for any ETF that might become available in the future. Most of the revenue will be coming from the increasing market for cancer drugs, because while it is still the leading cause of death in the world, heart drugs do not sell as well as they used to. In fact, cancer spending has reached a massive $100 billion in 2014 due to a variety of factors, showcasing the strength of the market. The loss of patent in the case of Boehringer Ingelheim company, whose blood pressure drug Micardis (which is a member of the Sartan family) was revoked, may have contributed to a drop in cardiovascular drug revenue. Actavis benefited the most from the lack of a serious competitor and registered a significantly higher profit margin. The previously successful Diovan (also a sartan) drug from the Novartis company was also affected by the cheaper generic brands that appeared on the market and last year managed to score less than half compared to previous, more successful, years, but things should be looking up for Novartis, since its new drug for treating heart-failure is awaiting FDA approval this year. Pfizer is also having problems with lower sales in the cardiovascular area. It took a hard blow when the patents for Lipitor (atorvastatin) was lost and its profits started dropping ever since cheaper generic medication became available for lowering cholesterol. 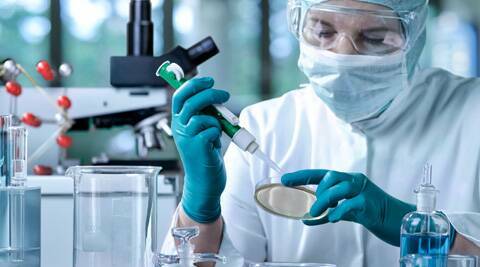 If you are determined to invest in a Big Pharma and are looking for the best option, try looking at the evolution of Abbvie shares. With results exceeding expectations during Q1, their sales for this year are up to 17.8% from last year. The FDA also granted them approval for the new it`s new interferon –free drug, Viekira-Pak, meant to treat genotype 4 of HCV, so all in all, things are looking well for Abbvie and they predict good results for the quarters to come.